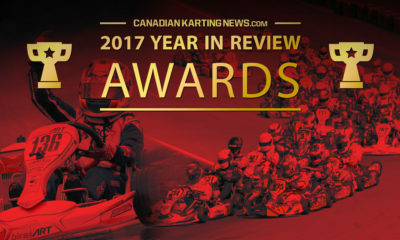 5 Drivers Who Could Break Out and Take Home a Canadian Title – CKN | CanadianKartingNews.com | Because Karting is a way of Life! While our official class previews for the ASN Canadian Karting Championships go live next week, we have compiled a list of 5 drivers who are on the brink of scoring their first big win and how that could happen next week at Mosport. 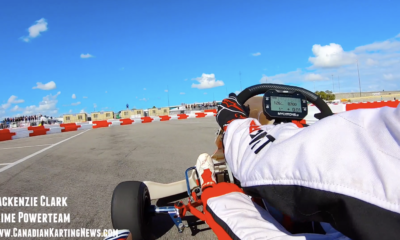 Here are our five drivers who could sneak in and take home a Canadian Championship. 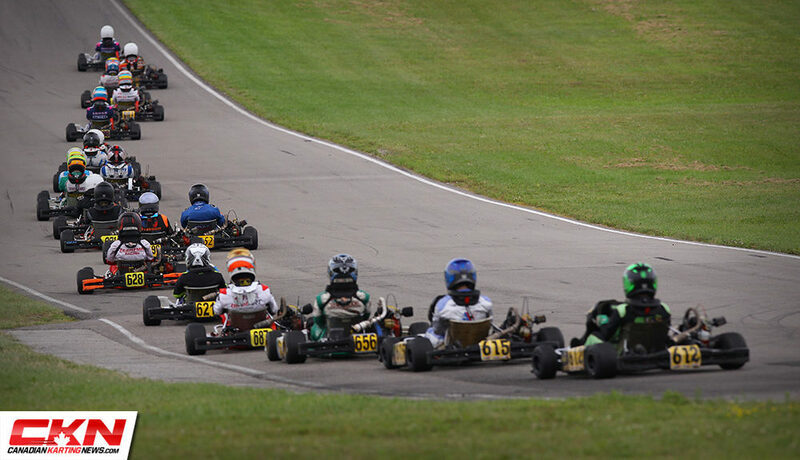 Reminder: Don’t wait to register, click here to submit your entry now! 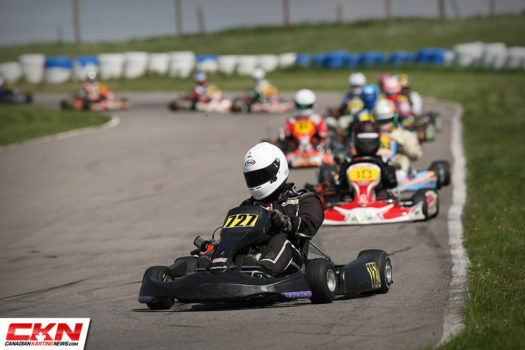 In her three years of racing outside of her home province, Kelsey Hann has slowly but surely worked her way towards the front of the grid. 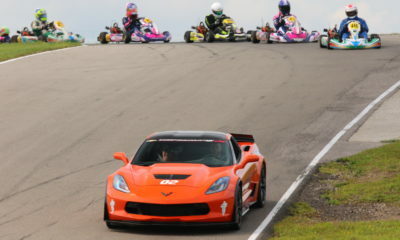 Most recently she was on the pole-position at the Eastern Canadian Karting Championship at Mosport and also led that race on the final lap only to come up short, leaving her still searching for that first big win. Looking to end off her final season in Briggs Junior with a bang, Kelsey Hann is on the cusp of breaking out and has the potential to sneak in and take home the Canadian title. 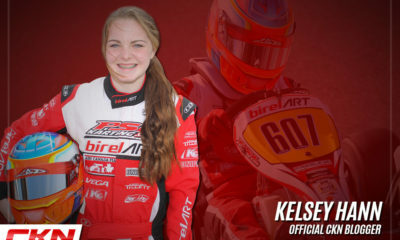 Looking to end off her final season in Briggs Junior with a bang, Kelsey Hann is on the cusp of breaking out and has the potential to sneak in and take home the Canadian title. 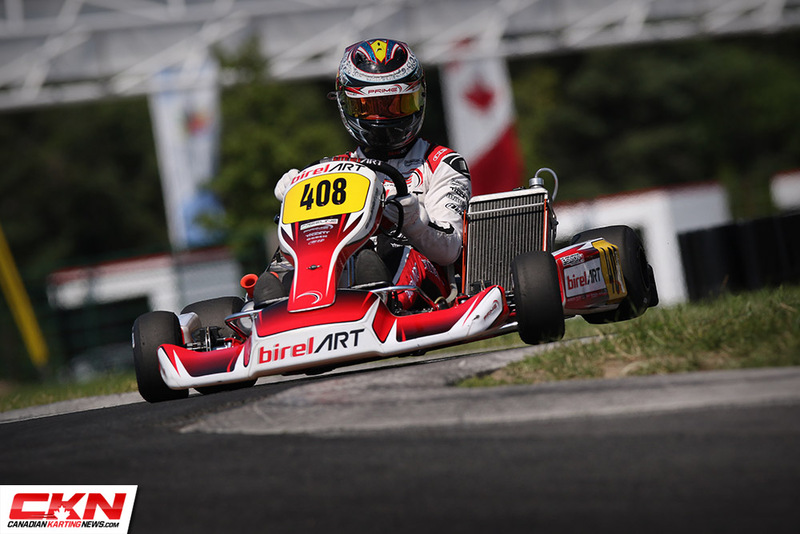 Last year we had an unfamiliar driver slide in and dominate the Briggs Cadet class as Myah Knickle arrived in Mont-Tremblant from Nova Scotia and take home the first ever Briggs Cadet National title. This year it looks like the Maritimes could remain the home of the title as Callum Baxter has been unbeatable so far when he’s traveled to Ontario to compete. 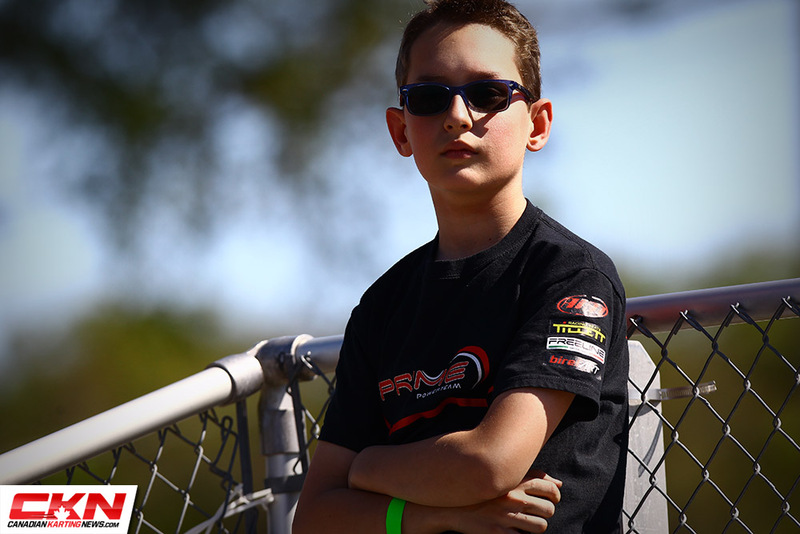 But, in our trip to Moncton, there was one driver who had Baxter’s number and that was Owen Mahar. 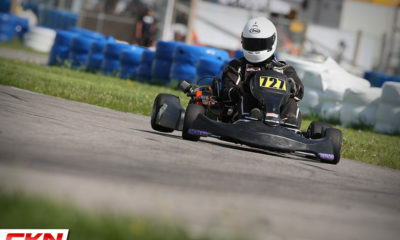 He took home the CKRA Summer Festival title and travels to Ontario for the first time seeking the Canadian title. 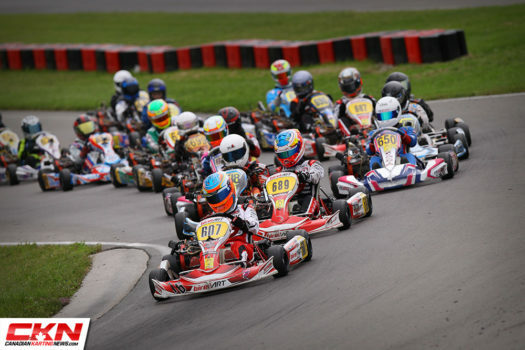 If he shows the pace and race craft he did in Moncton, he has the potential to mix it up with Baxter and Ayden Ingratta for the National crown in our youngest division. 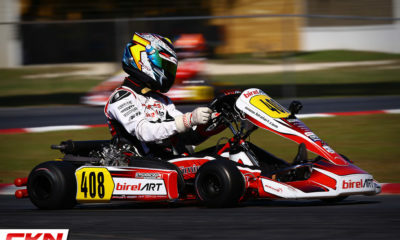 Focusing his efforts solely on Rotax competition this year, Mackenzie Clark has been hovering on and around the podium in Rotax Junior this year, but aside from a CRFKC race win, he’s yet to score that true breakout major race win. 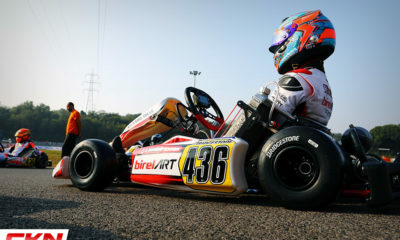 Entering the weekend third in the race for the ticket to the Rotax Grand Finals, Clark could just be set for his best race weekend yet at a track he knows all too well. 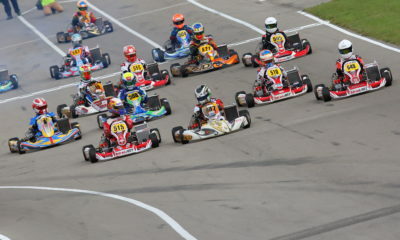 The Rotax Juniors have proved this year to be anything but predictable making the Nationals any one’s race. 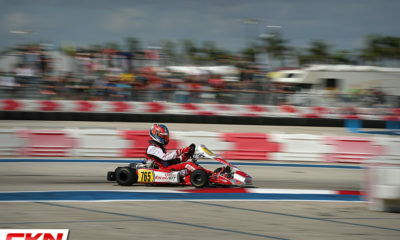 This year has been anything but fun for Ethan Simioni who just can’t seem to top the podium. 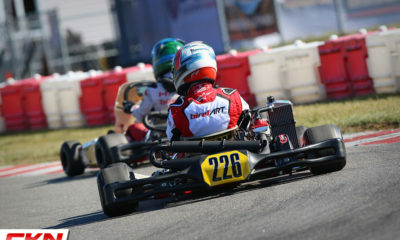 Whether it be in Rotax DD2 or Shifter, he has been the runner-up in almost every start he’s made pushing us to nickname him ‘Second Place Simioni’. 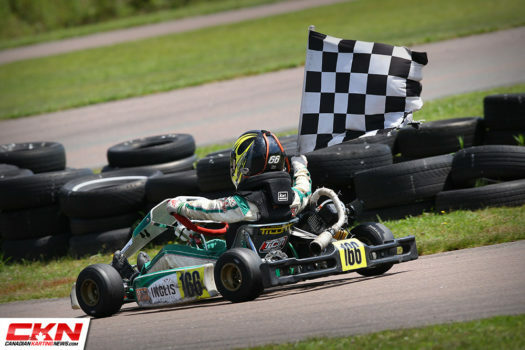 But for Nationals he has focused his efforts on just the Open Shifter category and after racing the Vega Cup on the underpowered ROK Shifter engine, he will run a much more competitive KZ engine at Nationals. 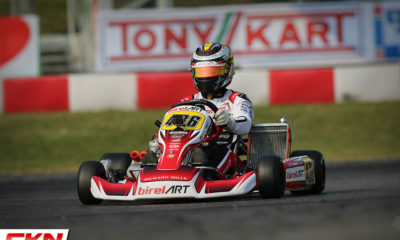 It should close the gap he’s had to the leader and really become a threat for victory. He’s coming from the west to tame the beasts from the east. 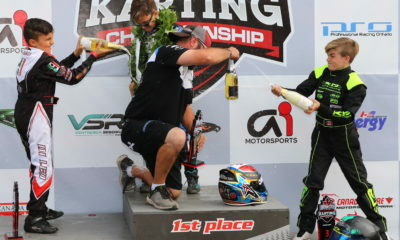 Skylar Dunning has been on a tear for the past two seasons and at Mosport, we will see how he stacks up against Canada’s best. The reigning Briggs Weekly Series Canadian Champion is making his second Nationals start but the first was four years ago in Mont-Tremblant. Teaming up with Racing Edge Motorsports, Dunning will be aboard a Kosmic Kart with a solid group of teammates to help get him up to speed. 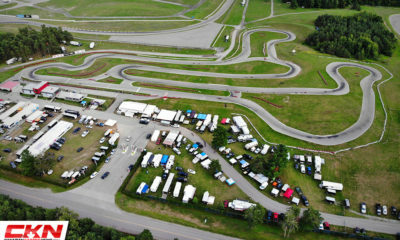 We just received word that Gerald Caseley will suit up and attempt to win his second Canadain title in Briggs Senior. 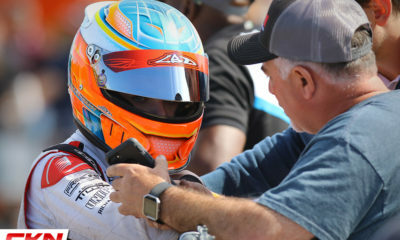 Gerald hasn’t been racing much over the past two seasons as he has been helping coach new drivers in Eastern Canada, but he did make a start at Mosport two years ago and stood on the podium, showing he is always a threat for victory.